As expected, the federal government is concerned that EBT programs are run properly. Understanding what EBT fraud is and what are the most appropriate tools to promote program integrity are two key elements to tackling this problem. 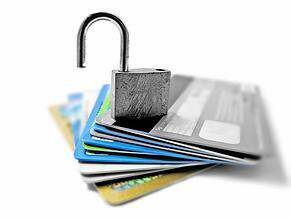 EBT fraud today consists of eligibility, trafficking and a new type of fraud: identity theft (stolen and synthetic). As we talk about tools, we need to match the right data and right problems. Stopping fraudulent activity requires boots on the ground, policies and processes to be modernized, and new technology to help. We need policy changes that provide more fraud prevention support or funding to help states make this happen. Data sharing is important aspect across states and programs. 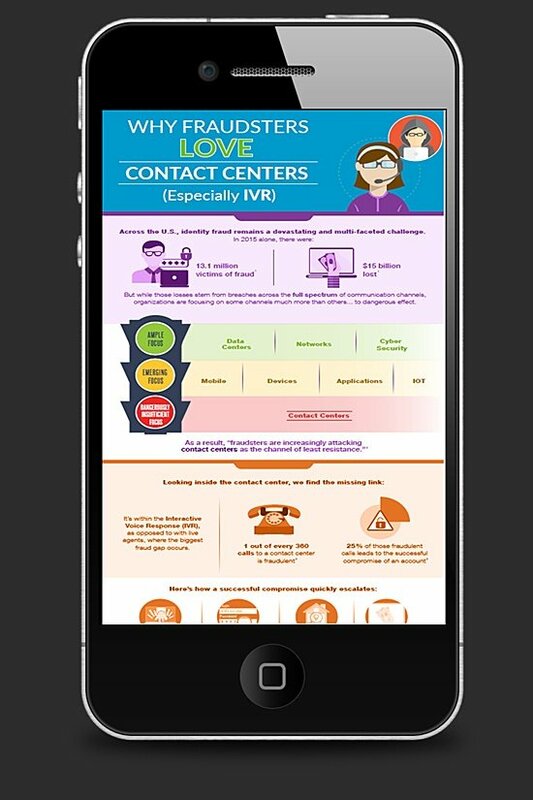 IVR is a significant source of data, it's a sign to watch for data protection efforts. Building more tools may not stop eligibility fraud but it will give you indicators to prevent action. You should combine detection measures: front-end detection IVR/eligibility and back-end to find other patterns to inform investigators. As aptly stated in the session, bipartisan government has two goals, to run EBT programs with integrity and with access. Stakeholders within and supporting government agencies must pool resources, expertise and technology to make this possible. As this important issue is addressed in Congressional meetings, within USDA FNS teams, across states, and with vendor and partner stakeholders, it’s never too soon to consider what options there are today and how they can help improve EBT program integrity and fraud prevention tomorrow. This infographic addresses how front-end detection can help prevent fraud.